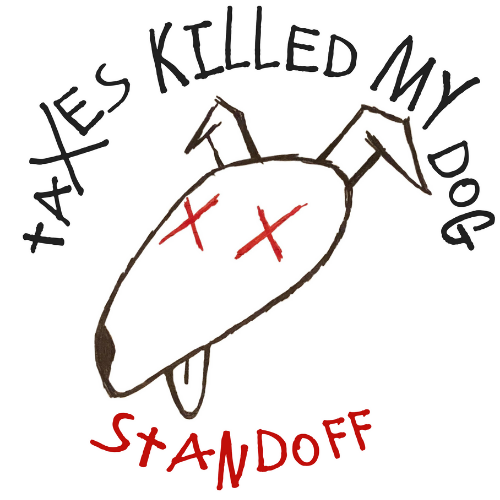 To see videos of live performances go to "Gallery"
Link to spotify "Taxes Killed My Dog"
Bandcamp "We Won't Get Along"
Standoff is working on an album for release in 2019. 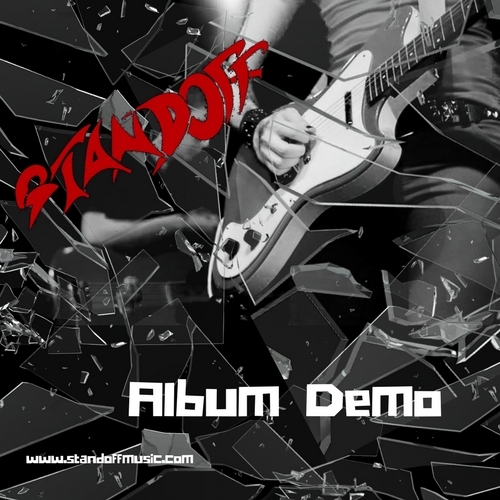 This is a 3 song demo that can only be purchased at Standoff shows or by contacting the band directly through email or FB. 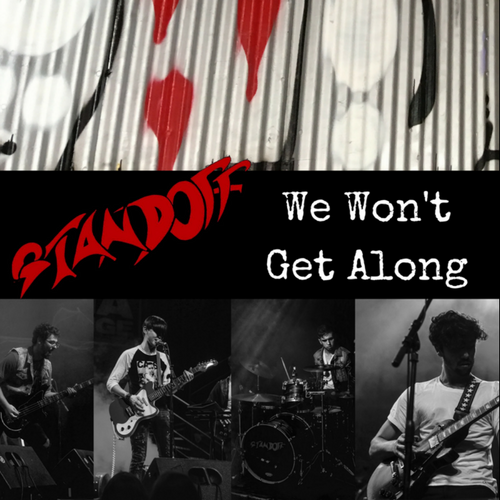 You can listen below or go to the GALLERY Page and watch the videos for each song.